Everyday Empires: Descriptive or Analytical Category? 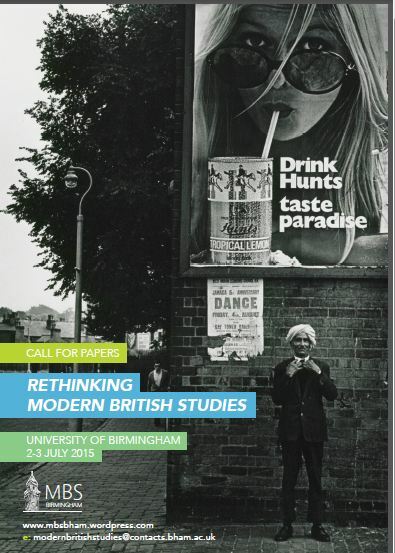 Back in May, the Centre for Modern & Contemporary History co-sponsored a conference on the theme Everyday Empires. A post reporting on the conference is now online and we reblog it here.